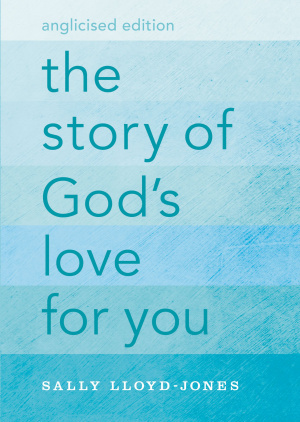 The Story of God's Love for You, Anglicised Edition by Sally Lloyd-Jones was published by Zondervan in June 2016 and is our 5615th best seller. 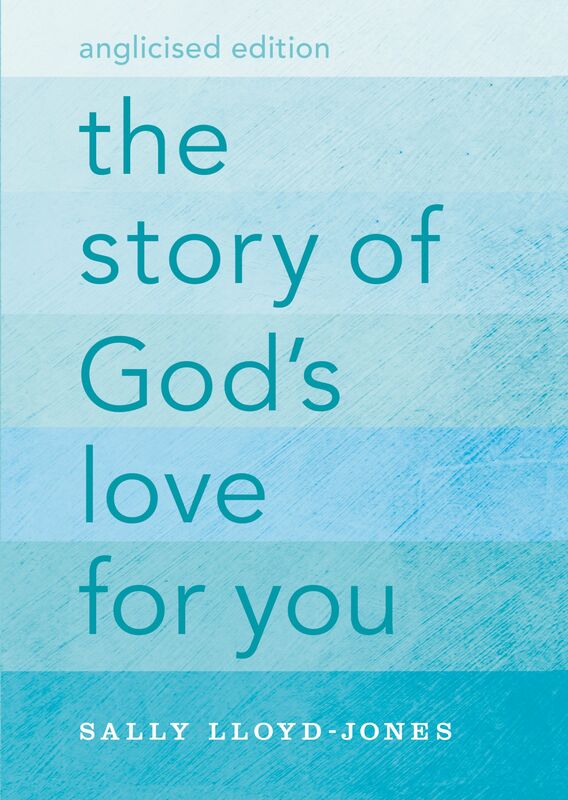 The ISBN for The Story of God's Love for You, Anglicised Edition is 9780310758112. Be the first to review The Story of God's Love for You, Anglicised Edition! Got a question? No problem! Just click here to ask us about The Story of God's Love for You, Anglicised Edition.